Adam Watkins e Patrick Savage enfim conseguiram realizar o que queriam, lançar ao mundo seu álbum de estreia. Sob a alcunha de Reunionunion o recém lançado álbum ataca sonoramente em diferentes experimentações musicais, tem pós punk, tem new wave, shoegaze, noise, indie rock, kraut, resumindo basicamente em cada uma das dez músicas do debute existe referências a todas as décadas da história moderna da música. Um disco que soa descompromissado e altamente atraente. Ah sim, Adam é velho conhecido aqui no TBTCI, lembra-se do Tone Rodent? Pois é, é ele. I (Adam) an influenced by life, love and truth- I also am influenced massively by the 90's shoegaze scene and Britpop scene. Also the post punk scene. But basically every record in my collection is an active influence from the Bay City Rollers through The Warlocks! I'd love to do it. I can't wait for it to happen. 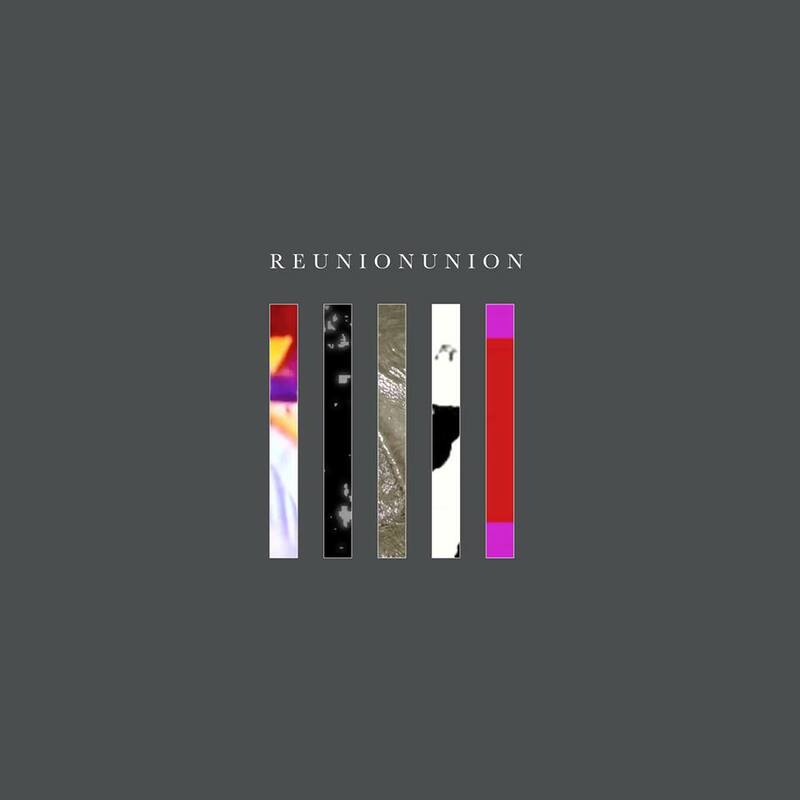 Right now we're separated by half of the USA and we'd have to build out a full band, but I'm excited to hear the live version of Reunionunion. Q. 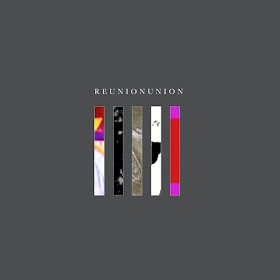 How do you describe Reunionunion sounds? That's a hard one-it's organic collaboration at its best. I guess if you're looking for genre identity maybe a mix of psychedelic rock/pop, dream pop, shoegaze, post-rock. It sounds like truth. I (Adam) would record partial songs or what we've been calling blueprints in St. Louis and then send them to Patrick in New York and he would remix/re-edit/re-structure and reimagine the tracks. He'd send me homework, I'd redo vocals, we'd send lyric ideas back and forth and really the end product is Patrick clarifying an original feeling or emotional context that I was trying to express. Bands I really like now- I don't know how new they all are, but... Protomartyr, Ringo Deathstarr, The Big Pink, Moon Duo, Novella also Vietcong. I like the idea of covering something stylistically different to what you do yourself, and I’m always interested in covering any number of Roy Orbison songs, but only if you can do them justice. Really looking forward to getting the album out so everyone can hear it. Trying to line up assistance for getting actual copies made, vinyl, cd, cassettes. Also working on the next album. I've already sent Patrick 9 tracks to work on for album number 2! Getting this album out to as many people as we can. Working on the next record. Working on my own record. Keep learning, improving and developing in every aspect of music. I (Adam) hope people like what we've done. It's a departure from both of our musical pasts which is very exciting. It's a fun record as I feel like it crosses genres and is difficult to pigeonhole which makes me really happy. I agree with everything Adam said. I really wanted us to make a short pop/punk record that people will be excited by and enjoy listening to. I hope people can connect to the record in some way and that we will continue to make music well into the future.